RAWALPINDI, (UrduPoint / Pakistan Point News - 16th Apr, 2019 ) :Additional Deputy Commissioner (ADC) Saima Younas Tuesday directed officials of district health authority to accelerate surveillance activities for tracing larva and its eradication besides focusing on hotspots where larva had been detected during current checking. Chairing a meeting to review anti-dengue arrangements,the ADC directed officials to remove stagnant water outdoor and household settings to stop mosquitoes from breeding. 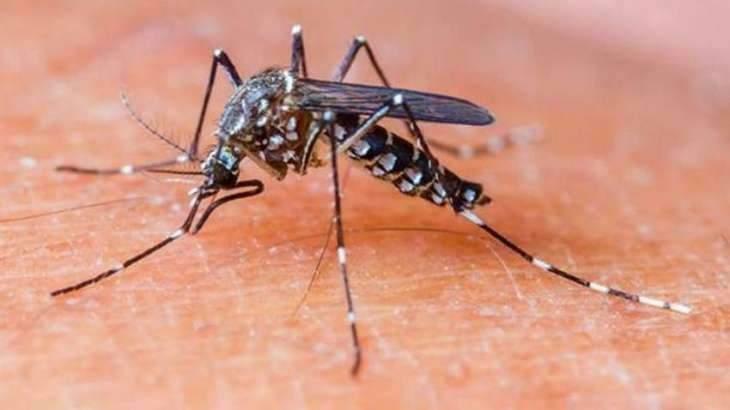 Saima directed to devise an effective anti-dengue micro plan keeping in view the flaws of the last year,adding no dengue case had been detected in the new year but there was need to make a comprehensive plan for the ongoing year to prevent the spread of dengue larvae in the summer season. The ADC said nothing was more precious than human life, and zero tolerance would be shown in dengue control activities. Saima said that necessary medicines along with latest equipment were being provided to health department to control dengue. `On the occasion, health official briefed the meeting that during indoor surveillance in Rawalpindi cantonment,chaklala cantt and Potohar urban and rural areas from April 9 to 15, 68,527 houses were checked and larvae was found at 242 houses while during outdoor surveillance 57,317 spots were checked and larvae was found at 9 points. `He said dengue was under control in Rawalpindi and health department was on high alert to cope with any situation.